Remarks: Display pilot for the season 2010 on the type L-159 ALCA npor. Ivo Kardos, member of the 212. tl (tactical sq.) 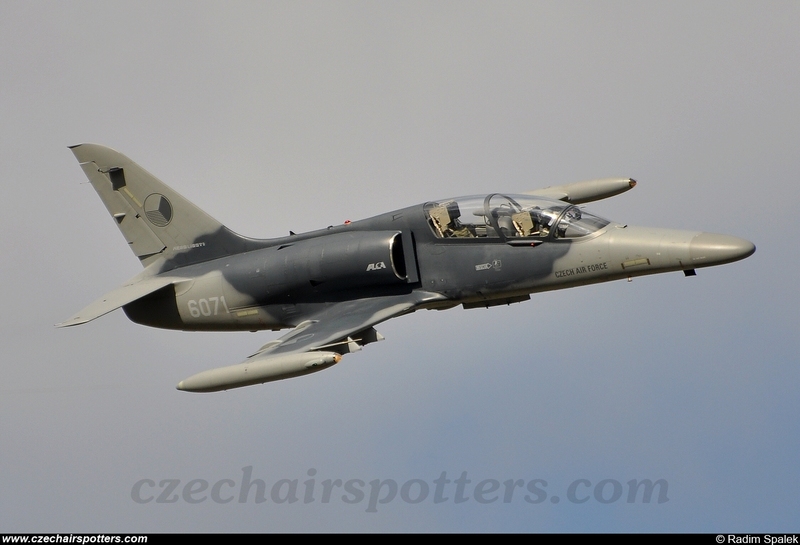 / 21. zTL (tactical AFB) Caslav is here seen on twoseater L-159T1 during \"Days of NATO 2010\".